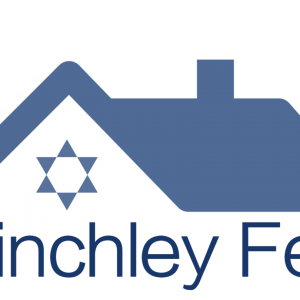 Finchley Central Synagogue (known as Finchley Fed) is a dynamic, ambitious and warm centre of Torah and ahavat chesed. 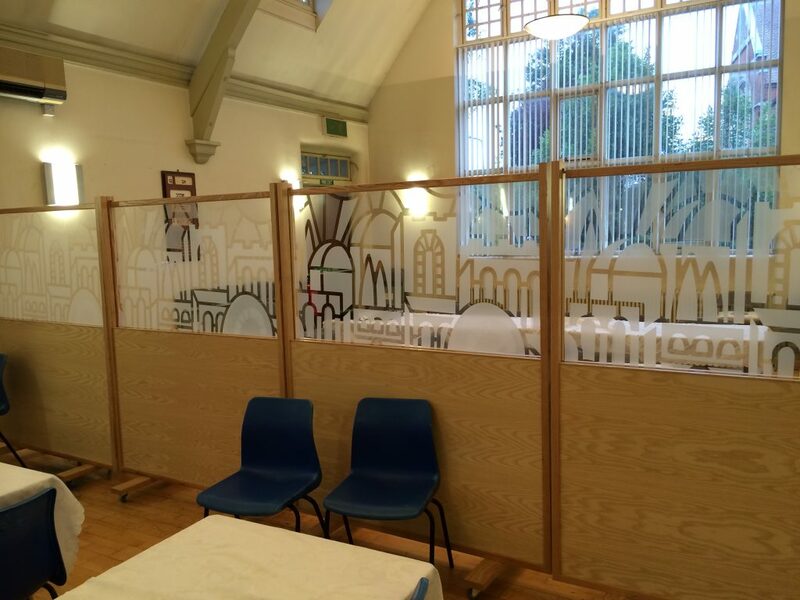 We offer a warm, hospitable, frum shul in the heart of North London. 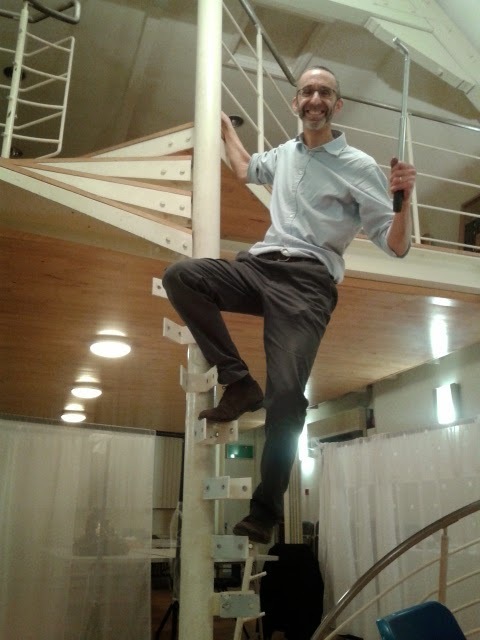 We are not the largest community but we pride ourselves on our achdut – unity – and the multi-generational friendships that abound. 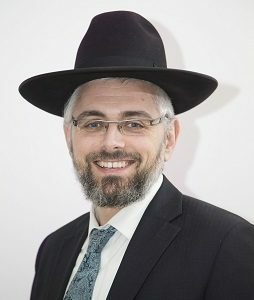 We are extremely fortunate to be led by our inspirational Rav and Rebbetzin and as a community we wish to grow in our Yiddishkeit. The community has an impressive history of turning out leaders and there is an overwhelming willingness to take on and share responsibility. 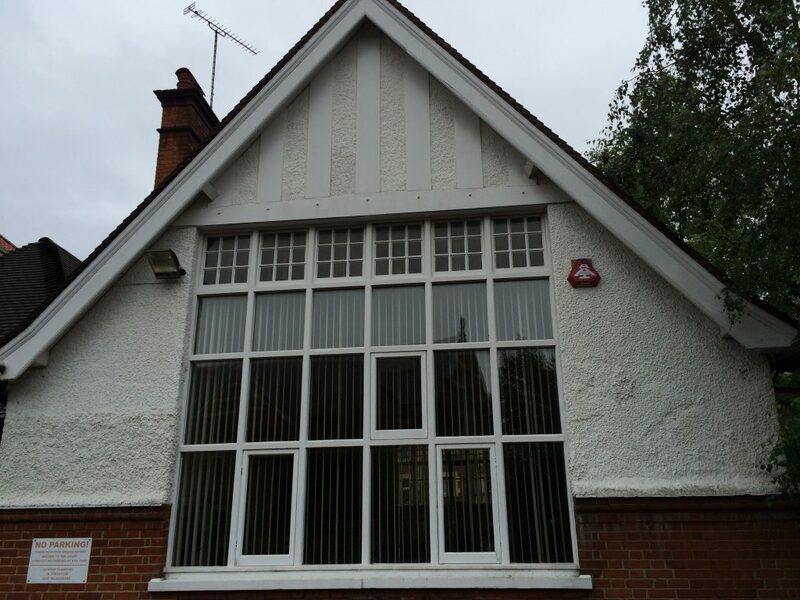 The community is excited to have recently moved to a beautiful, flexible new building which has served to enhance the ethos and feel of this special group and will provide ample space for inspirational and inclusive davening, shiurim, and many other programmes and activities.